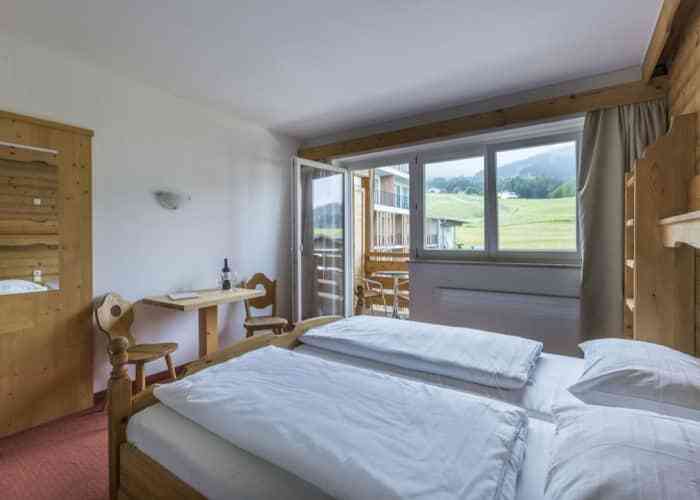 This modern four star accommodation is located conveniently beside the lift at St. Johann making it the perfect base for direct access to the slopes. 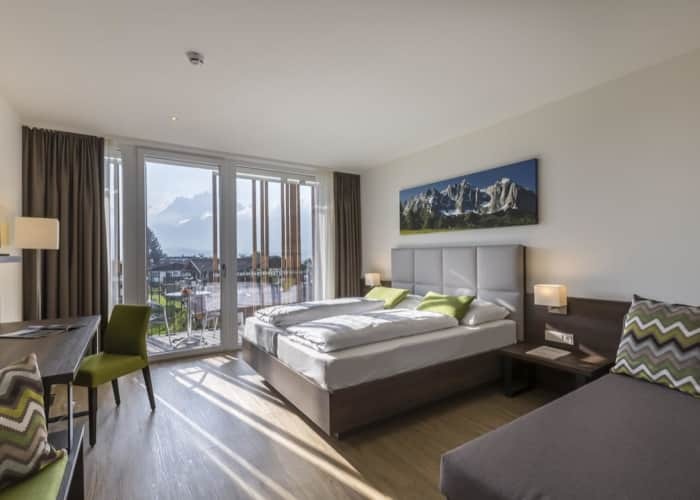 A range of facilities are on offer for guests of the Alpenhotel Kaiserfels including a fitness and wellness area to rival any other. 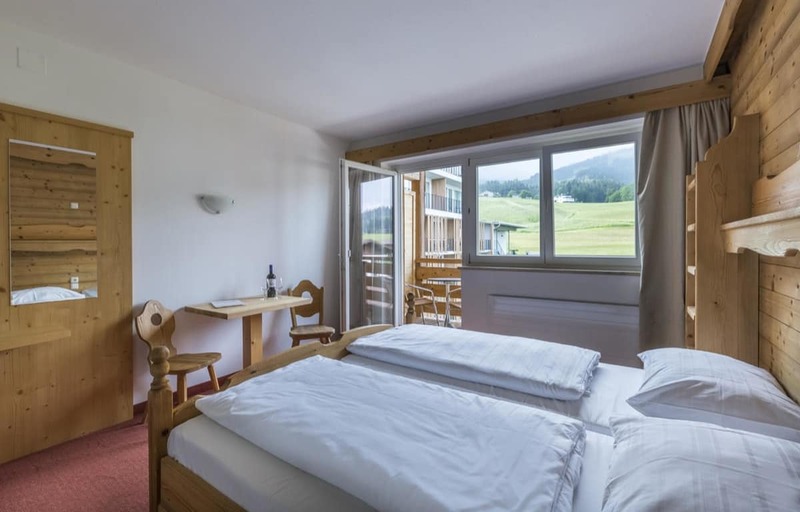 It has a large indoor swimming pool and sauna for those who need to soothe their muscles after a day on the piste, or for those who want to keep the adrenaline pumping, there is a gym and aerobics room available too. For those who want to take it a little more slowly, the hotel bar and restaurant are contemporary and cool with a unique blend of modern and alpine furnishings making it a great place to chill out in the evening. The á la carte restaurant offers a great range of regional specialities to choose from and serves up high quality dishes. 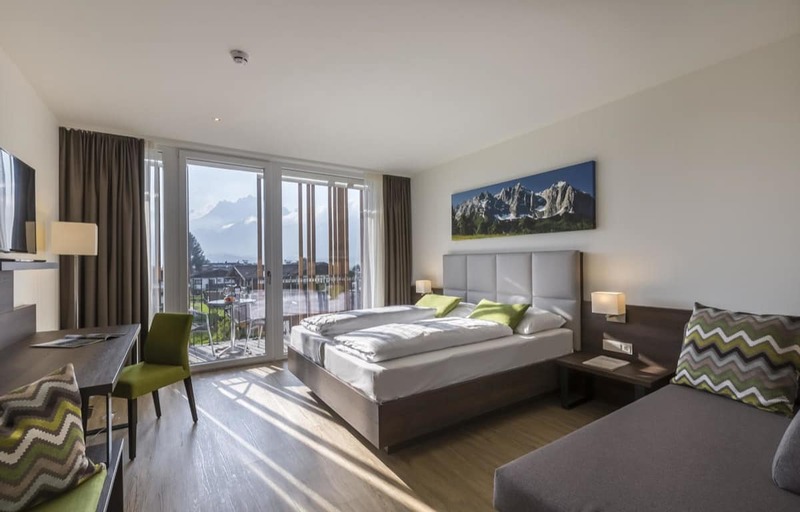 The Alpenhotel Kaiserfels is perfectly suited for families with spacious family rooms available. Kids are catered for with wonderful activity programmes and a playroom available. This property is offered on a Half Board basis. Special New Year dinner is included. This room can accommodate maximum of 2 adults and 1 children under 14 years.